It's the end of an era--well, not so much as the end of our 30 Days with the 2014 Mercedes-Benz CLA 250. We're calling it a wrap today, after spending October with the first front-drive Mercedes-Benz sold in America. Over the past month, we've driven the CLA thousands of miles to find out if the compact four-door suits the brand, and suits us--and whether it's a good idea for the German automaker to sell relatively inexpensive cars, at all. What did we like the most? 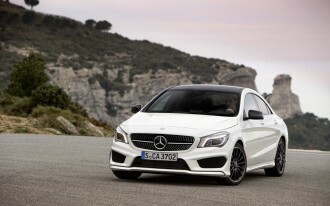 The CLA's styling. It's a tightly drawn cousin to the CLS, and we see handsome from almost every angle. Over the course of the month, we gathered lots of compliments and lots of misjudged calls on pricing from folks who thought the CLA was a new $60,000 car, from just one look. That's only the real sticker price with the CLA45 AMG, and then only if you're all the way in the pricing sheet. Our test car stopped at $36,320, really lacking only the $599 DriveKit for iPhone and blind-spot monitors, and maybe, leather seating. Gas mileage. We earned 33.4 miles per gallon over a month of driving, shooting past the EPA's combined rating of 30 mpg. We didn't hit the 38-mpg highway rating except in passing--and we think if you're driving only briskly, without much Interstate mileage, you're going to see 30 mpg combined, maximum, thanks to the CLA's entertaining turbo four. The energetic drivetrain. It's easy to believe the 6.9-second 0-60 mph estimates. Put the CLA's seven-speed dual-clutch trans into Manual shift mode and it nails quick gearchanges while its peak torque lands at just a few hundred rpm over idle. The engine itself is no quiet wallflower, especially when you're standing outside the more isolated cockpit. The name. Some badges are better than others. It's not enough for the CLA to simply be another compact four-door; it'd be a nice offering at the price, but not a disruptive force. The fact that it wears the Mercedes logo makes it exactly that. 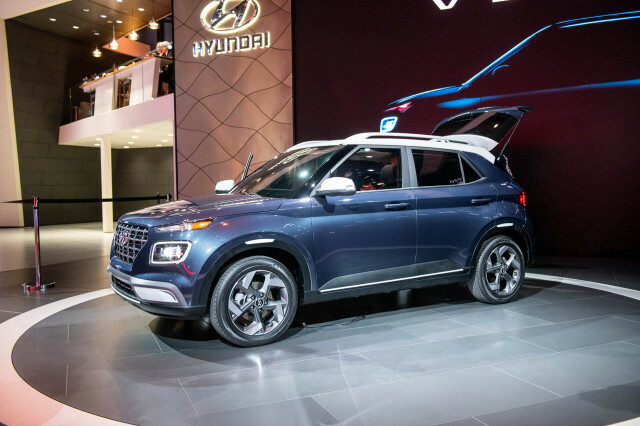 Call it cynical or savvy, but don't call it wrong: the three-pointed star on an above-average car makes a difference in attracting buyers. And what gave us pause? The fussy, multi-modal infotainment setup. For our use, the CLA's infotainment controls could use some editing. Drop the CD changer, keep the streaming and SD card--and if a phone's connected with its DriveKit, why not make that the default environment on the CLA's LCD display? The very cramped rear seat. Over a weekend of hauling four editors, the slightest measuring in at 5'10", the CLA's puny back seat became its biggest liability. Even with the front seats moved too far forward, the CLA lacks adult-sized leg room--and head room even without a sunroof makes tall adults cant their skulls to the side. 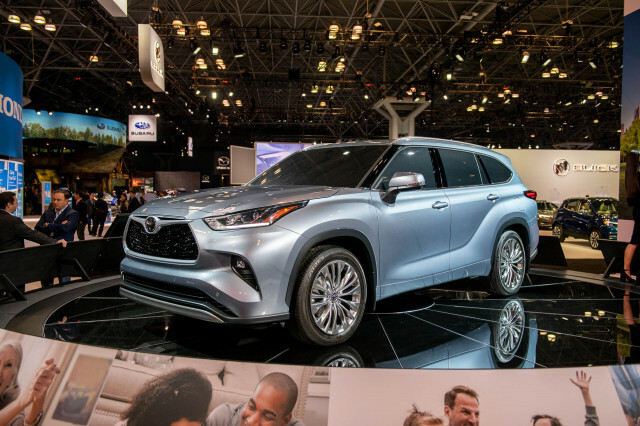 Treat it like a four-door coupe, or a four-seat sedan for a young couple with kids, and it meets a need. The interior trim, to a degree. 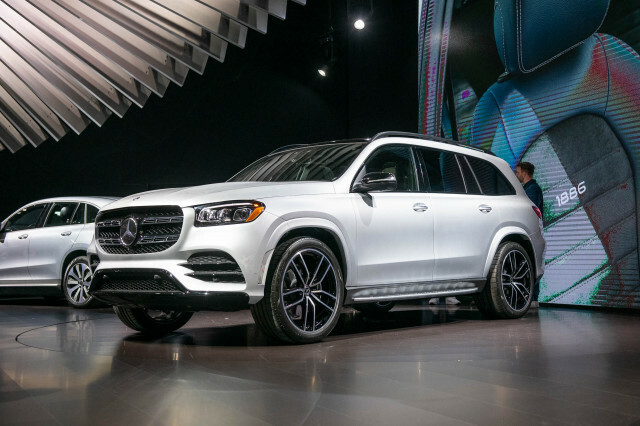 We've pointed out some of the minor lapses in fit and finish in our example, but some editors think the hard plastic on the console and some of the switchgear aren't becoming to any Mercedes-Benz, because pedigree. 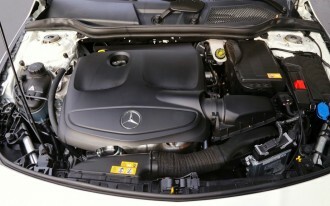 Others compare it directly with cars at the same price point, favorably. You'll have to sit in one to decide if the MB-Tex upholstery and plastic dash trim are dashing, or if they belong in a more mass-market car. Pricing may vary. 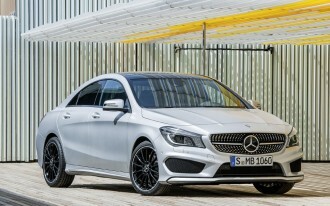 We know how we would order a CLA 250--and that's before the all-wheel-drive model and the CLA45 AMG are officially on sale. 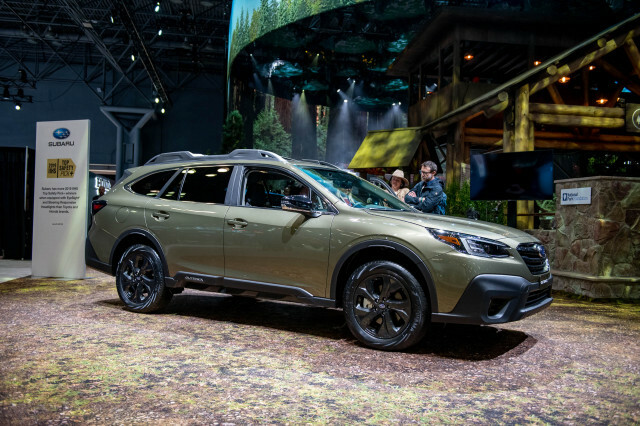 You can spend just over $30,000 on the base car, but most people will want a version in the upper $30,000s--and it's possible to bounce off the $50,000 limiter if you're not careful. 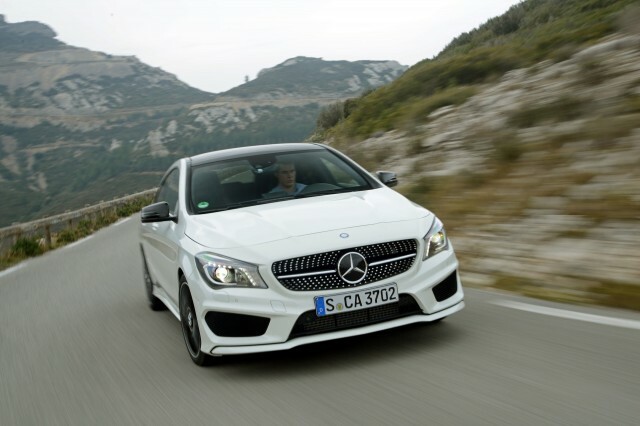 For more, read our 2014 Mercedes-Benz CLA-Class review. 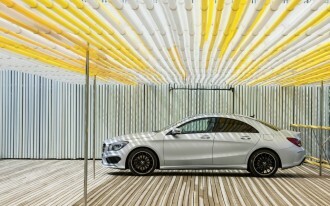 Read all our 30 Days of Mercedes CLA coverage, and follow us on The Car Connection's Facebook, Twitter and Google+ pages.